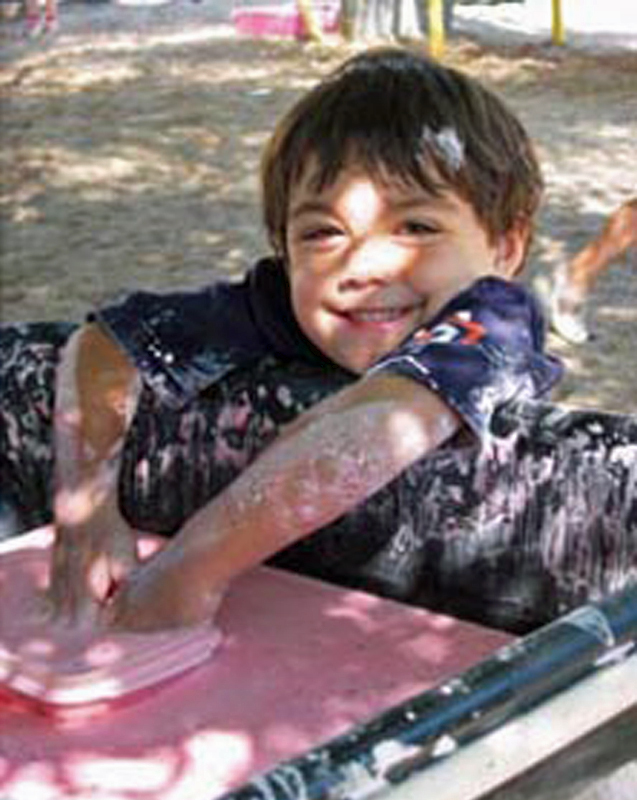 The educational philosophy of Canyon Rim Children’s Center, Inc. is based on addressing the developmental needs of the whole child in a secure and loving atmosphere. Our program strives to create a relaxed environment, free from criticism and competition. The philosophy of Developmentally Appropriate Practices is the framework around which our program is planned. We provide an environment and offer content, materials, and activities that are coordinated with a child’s level of development and for which the individual child is ready. Each child is a unique person with individual patterns and rates of growth. The Teacher’s responsibility is to provide experiences that match the child’s developing and emerging abilities, at the same time provide some challenge for continued growth and expansion of interests. With this developmental learning philosophy, we are able to meet each child’s emotional, social, cognitive and physical needs. At Canyon Rim Children’s Center, our program provides for the exploration of different learning experiences in an enriched environment involving a wide range of developmentally appropriate activities and learning centers. Within the center’s daily schedule, each child has an opportunity to create, explore, problem solve and learn personal interaction skills. 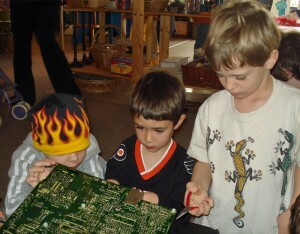 We believe that it is necessary to teach young children using real materials and through hands-on, direct experiences. Children develop a positive self-concept through a balance of self-directed and teacher-directed activities. Opportunities for solitary play as well as group activities are also provided. A good program also includes stability and regularity while also being flexible. A familiar pattern enables the child to take part in routines more easily, and it allows for a sense of security. It is also necessary for the Teacher to be in tune with the children’s needs and desires, and to be willing to change when the child’s needs change. The profes sional staff strives to serve as positive role models. CRCC teachers provide care and training that are supportive, nurturing, warm and responsive to each child’s individual needs. We respect parents as the primary and most important provider of care and nurturing. We believe parents and teachers are partners in the care and education of children. We also believe that parent communication is a vital link in the development of each child. 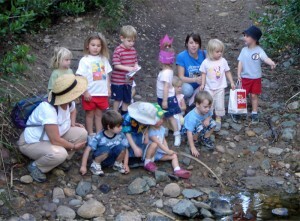 Our program coordinates various activities throughout the year to educate and inform parents. We also feel it is important to provide daily links between parents and teachers to aid in the transition between home and school.